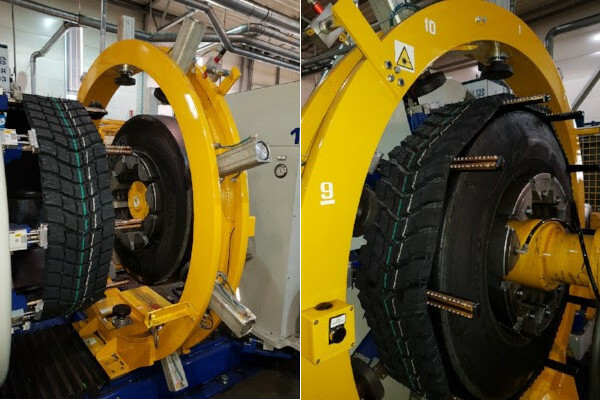 Our Continuous treads are being successfully used all over Europe. The photos show our customer using this with the builder. Let us know if you need this and in which design.